In the first three months, so many new models have already reached our market and the rest of the year is also busy as two new manufacturers are coming to the Indian market along with some important models too. Some of the manufacturers have already revealed details of these upcoming models and in this article, we take a look at the top 5 models among them. 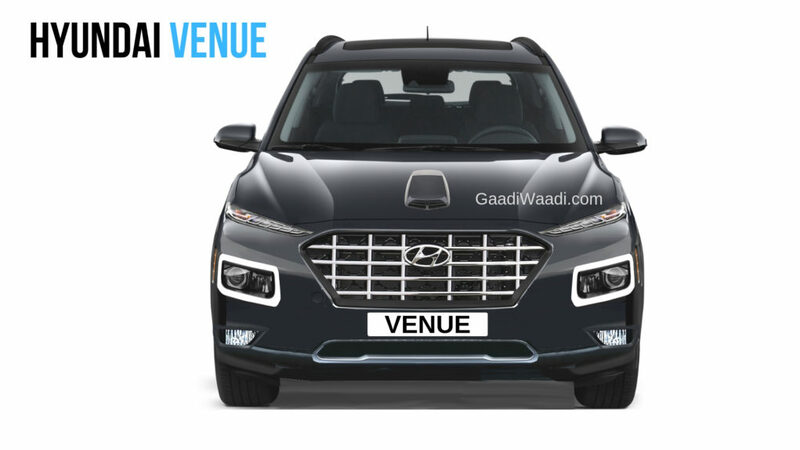 Hyundai is going to launch the Venue on May 21 and the compact SUV will make its global debut at the New York International Auto Show on the 17th. The Venue is based on the same platform as Grand i10 and the design theme takes inspiration from SUVs like Santa Fe. The front gets signature grille of Hyundai along with split headlamps set up. The rear gets LED tail lamps along with a new bumper. The interior design is all new and the quality of materials is expected to be top notch. The Venue will be packed with lots of new features and connected car technologies. The compact SUV is powered by 1.0 L turbocharged petrol engine, 1.4 L naturally aspirated petrol engine and 1.4 L diesel engine. 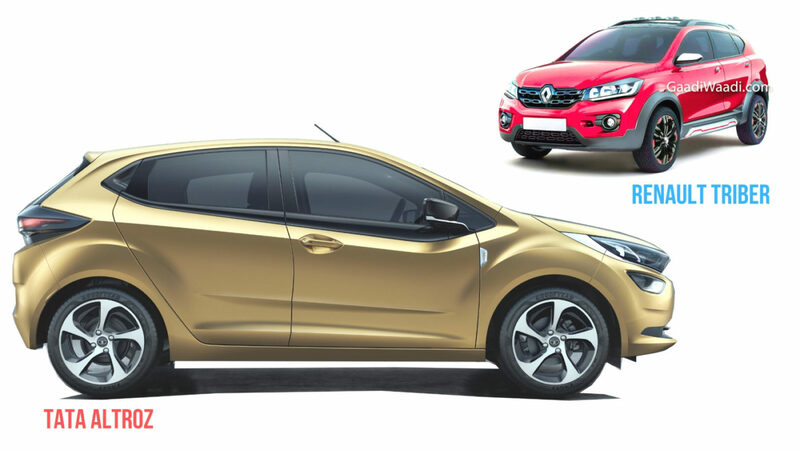 The gearbox options include 6-speed manual and 7-speed DCT gearbox. PSA Groupe will introduce the Citroen brand in India next year and the first model coming to the Indian market will be C5 Aircross as the company has unveiled the model earlier this week. The C5 Aircross made its global debut at the 2017 Auto Shanghai and the SUV continues the same design theme as other SUV siblings. The front gets split grille with LED headlamps and a black plastic cladding across the body. The rear comes with LED tail lamps and a new bumper. The interior is modern and the SUV gets lots of premium features like a panoramic sunroof, digital instrument cluster, leather seats and more. The SUV is expected to be powered by diesel and petrol engines with manual and auto gearbox options. 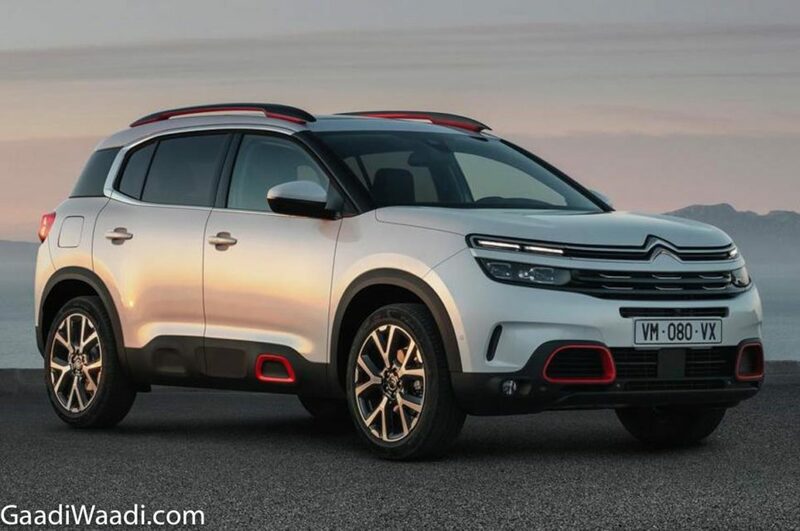 Citroen will launch the C5 Aircross next year in India. 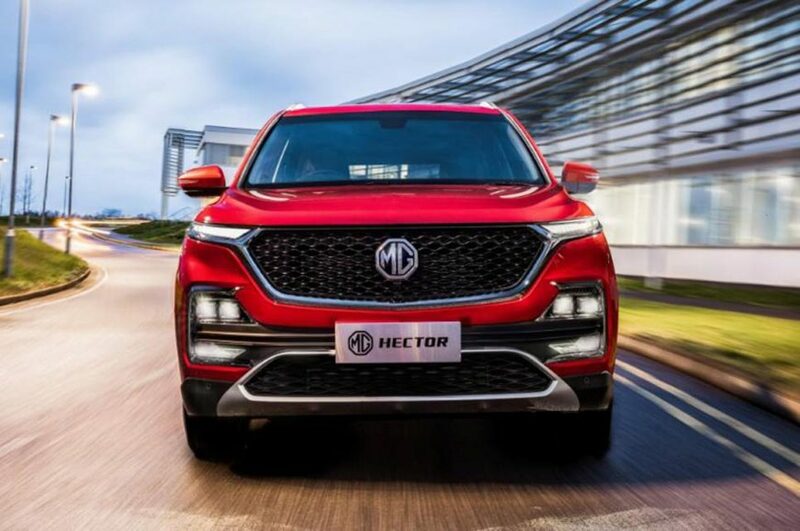 MG Hector will be launched in India in mid of this year and it is based on the Baojun 530, which is currently on sale in the Chinese market. But MG has made some changes like new black finished front grille along with split headlamps cluster and a new bumper. The SUV gets big alloy wheels along with new LED tail lamps and faux skid plates at front and rear. The dashboard of Hector is dominated by vertically placed 10.4-inch touch screen infotainment system and it gets inbuilt navigation along with internet connectivity also. The Hector is packed with lots of features and the SUV is powered by 1.5 L petrol engine with a mild-hybrid system and 2.0 L diesel engine sourced from FCA. 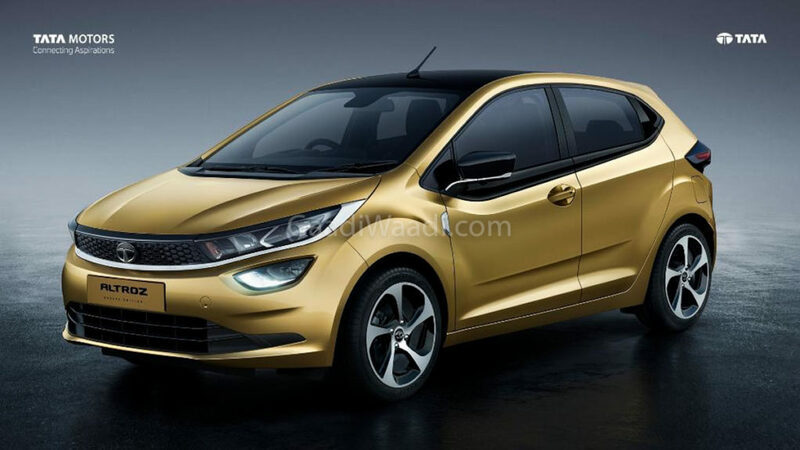 Tata Motors officially revealed the new Altroz at the Geneva Motor Show and the production model will be launched in the second half of this year. The Altroz is based on the ALFA platform and it will be the base for models below 4.3 m in length. The premium hatchback design theme is based on Impact Design 2.0. The front gets new projector headlamps with a new grille while the company has given a new design for the alloy wheels. The rear comes with LED tail lamps and a new bumper. The interior design takes inspiration from Nexon and it is packed with features. The Altroz is powered by a petrol engine with and EV model will be introduced next year. Renault is going to introduce the Triber MPV in July and the upcoming model is based on the CMF-A platform of the Kwid. 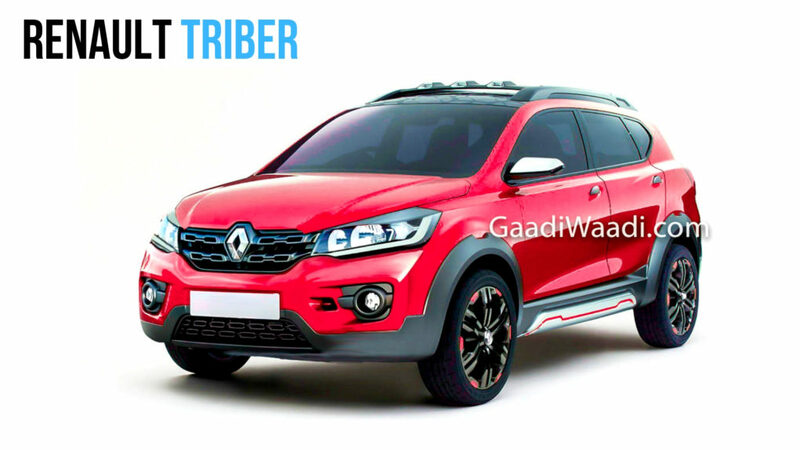 The exterior design theme of Triber might be similar to the Kwid as the front get big headlamps with integrated DRLs and a new grille. The bumper gets integrated fog lamps with black plastic cladding running across the body. The side design is simple and the MPV length won’t be above 4 metres. The rear gets new tail lamps along with a new bumper. The interior might share same design theme with Kwid and the MPV will be packed with features like touch screen infotainment system etc. The Triber will be powered by 1.0 L engine from Kwid with manual and auto gearbox options.